When reserving a suite, each guest is invited to tell the concierge their gastronomic preferences. Armed with this information, the chef prepares an exclusive and personalized menu, adapted to the tastes of each guest. We prioritize the freshest and preferably organic ingredients, so that the original taste of the food is preserved. 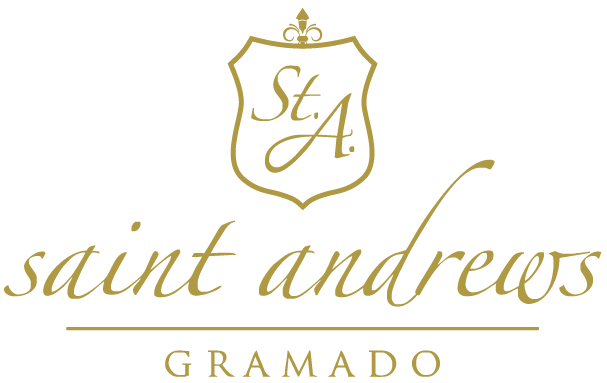 The culinary inspiration of the Saint Andrews Gramado is classic French. Menu options are harmonized with the finest wines available in the cellar. Everything is always done according to the preferences of each guest.